The stunning designer flat panel radiators are pushing boundaries when it comes to ultra-modern design. The Rua radiator is the perfect heating solution in any room within the house including the bathroom! 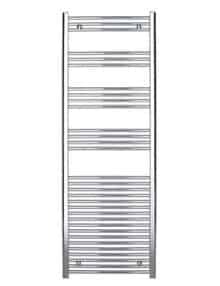 Pair this radiator with the Rua towel rail to ultimately transform your bathroom interior.